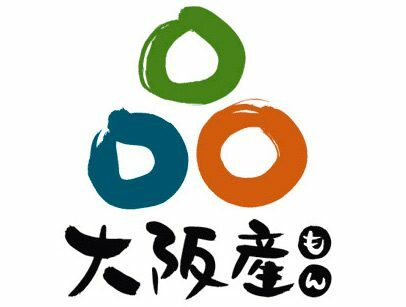 ENJOY FOOD SPECIALTIES FROM OSAKA, THE FOOD CAPITAL! by using simple ingredients and our old-fashioned recipe. 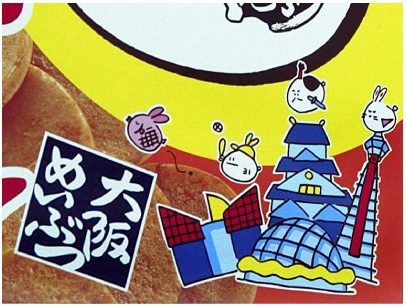 MANGETUPON features Osaka’s traditional and popular taste. traditional working-class neighborhood with shopping streets, markets and scattered small factories. When you walk around the nostalgic area, you will smell the savory aroma of soy sauce from somewhere. You might think that it’s like the aroma of ponsen crackers, which were once sold in candy stores. 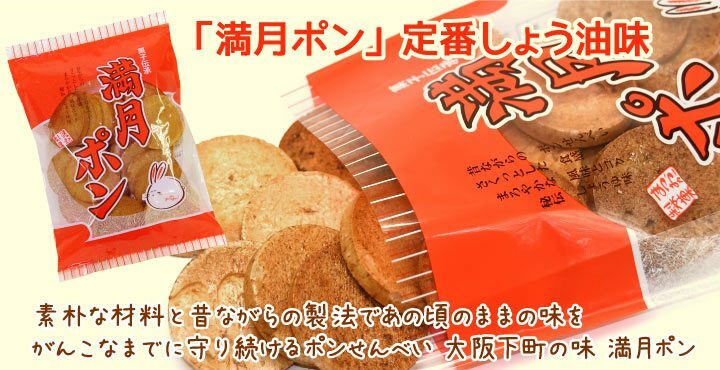 The aroma comes from Matsuokaseika, the manufacturer of MANGETUPON, a brand of ponsen. It is said that about 20 manufacturers made ponsen here in Kagaya as well. But now, Matsuokaseika is the only maker of ponsen in Kagaya. 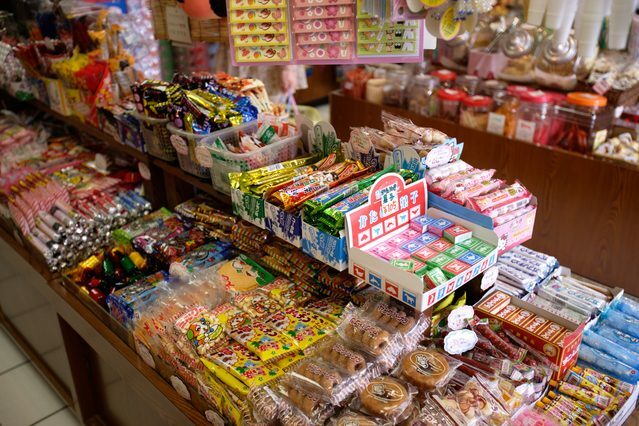 when there were many candy stores in town. © 2019. mangetupon All Rights Reserved.